Welcome to 2019! 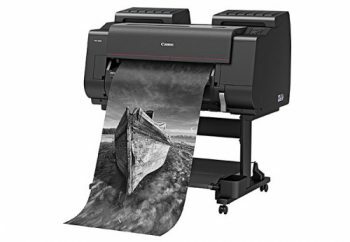 We want you to kick off the new year with these instant and mail-in savings from Epson, HP and Canon. Not sure which printer is right for you? 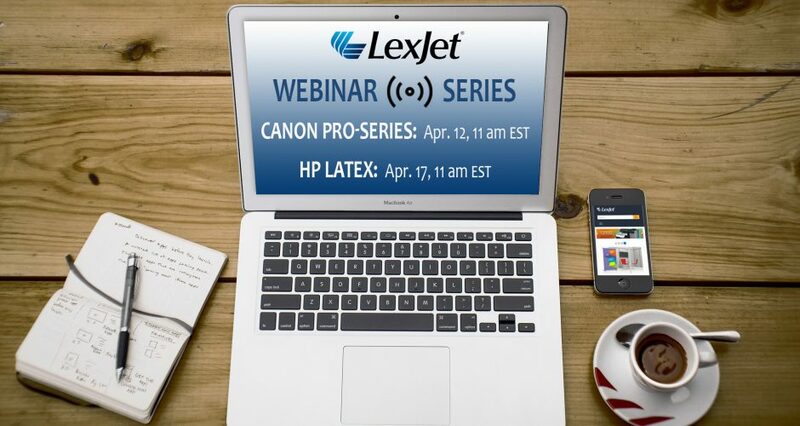 Sign up for the HP Latex or Canon PRO-Series webinar and read more about how to maximize a variety of applications for aqueous, latex and solvent printers. 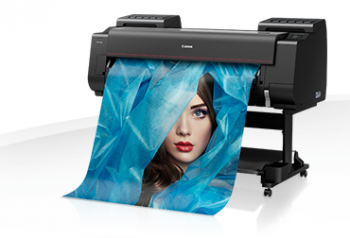 This month’s rebate highlights include: Save up to $2,500 on the new HP DesignJet Z6810; Canon is offering up to $600 in instant rebates on imagePROGRAF PRO-Series; or save $4,000 instantly on an Epson SureColor S-series printer. It’s hard to believe the end of 2018 has arrived. Not only do we have these winter rebates, but you may also qualify for huge savings on equipment purchases with tax deductions through IRS Section 179. This month’s rebate highlights include: Save up to $1,500 on HP Latex 315 or Latex 335 Print & Cut; Canon is offering up to $1,200 mail-in rebates on imagePROGRAF PRO-series, but hurry, this offer ends on Dec. 15; or take up to $4,000 instant savings on the Epson SureColor S-series printers. If you’ve been waiting until the holidays to buy a new printer, the wait is over! 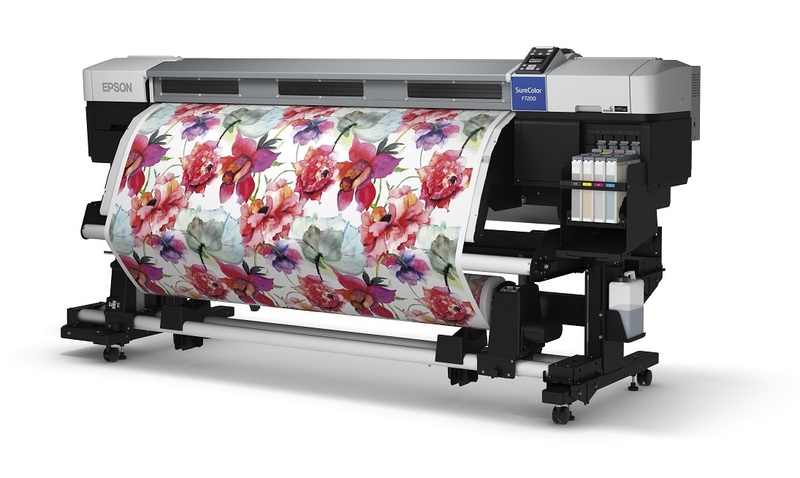 With 2019 right around the corner, highlights include: $1,000 instant rebate and four rolls free DS Transfer paper with purchase of EPSON SureColor F6200 or F7200, Canon is offering up to $1,200 mail-in rebates on imagePROGRAF PRO-series through Dec. 15, and HP now includes one-year free FlexiPrint with purchase of Latex 365.
Financing: Canon Financial Services (CFS) is offering 0% financing new Canon imagePROGRAF large-format printers. Call 800-453-9538 for details. 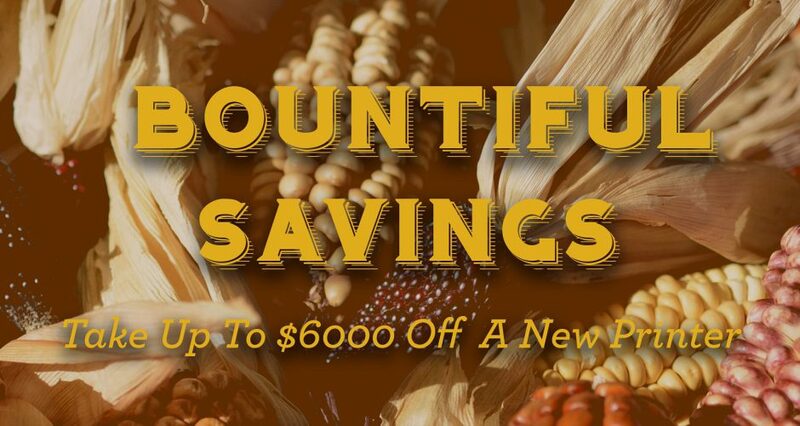 October Rebates That Are So Good, They’re Scary! 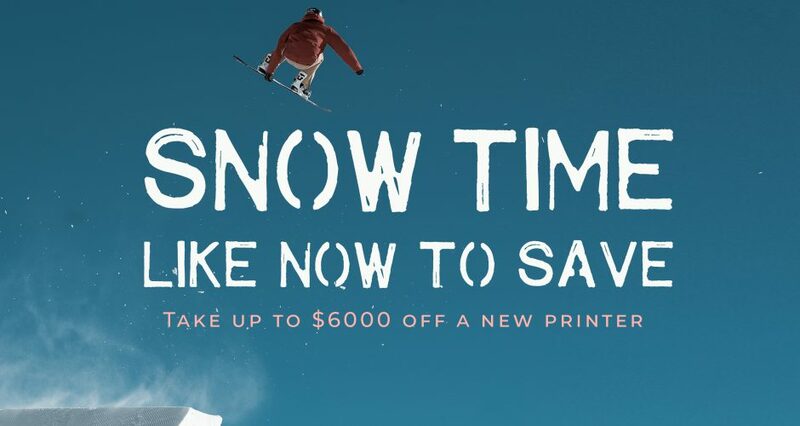 As we rapidly approach the end of the year and all the forthcoming holidays, take a few minutes to check out these printer rebates. 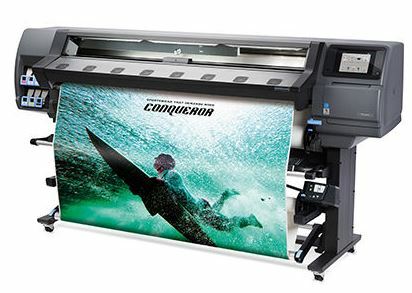 Highlights include: free ink with Epson S-Series printers, Canon is offering 0% financing on imagePROGRAF PRO-series, and HP is offering one-year free FlexiPrint with purchase of an HP Latex 365 printer. 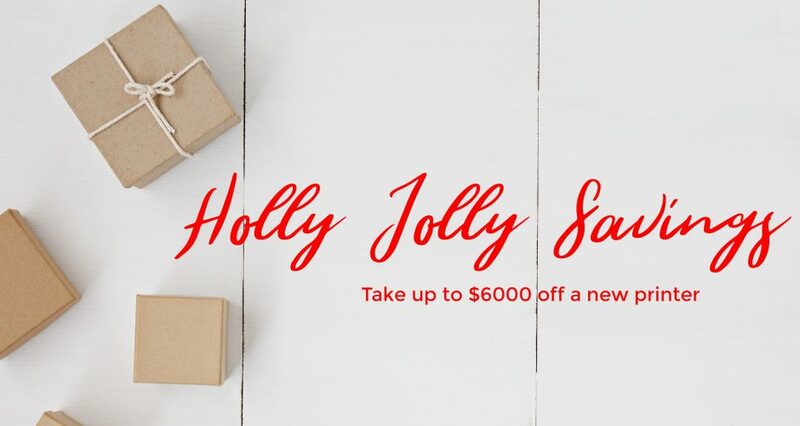 When you upgrade and trade-in an eligible large-format printer, you will receive a $6,000 mail-in rebate with the purchase of an HP Latex 570. 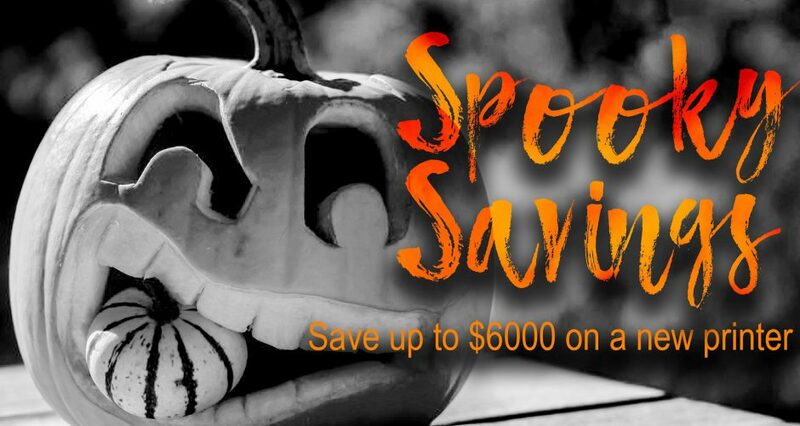 This offer is valid through Oct. 31, 2018 and cannot be combined with LOI. Claims must be submitted by Nov. 30, 2018 to qualify for the mail-in rebate. Eligibility for all Upgrade to Latex rebates require submission of motherboard or formatter board and a photo of serial number/back panel of current printer. Eligibility for all Cash-in & Trade-up rebates requires submission of serial number and motherboard or formatter board of current printer. 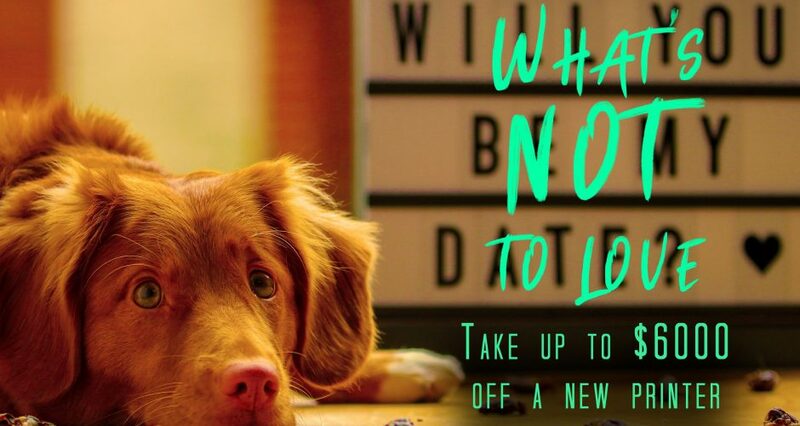 To qualify, all purchases must be made by Oct. 31, 2018 and claims must be submitted by Nov. 30, 2018 to qualify for the mail-in rebate. 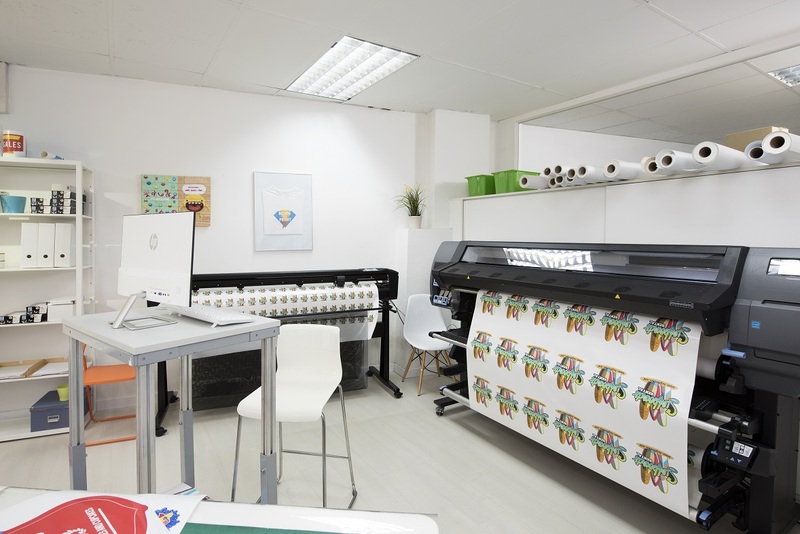 Is your printing facility in a school or university? Call your LexJet rep to learn about special pricing on a qualifying Epson printer. If you need additional information on financing or have questions on which printer is right for you, contact your LexJet sales representative at 800-453-9538. Getting a new printer is one way to increase profitability – by way of improved speed or adding new technology to your toolkit. Ensuring you have made the right printer choice is another. Attend one of these webinars, conducted by industry specialists, to learn about some of the most popular printer technologies on the market. These interactive sessions are perfect for finding the right printer to meet your workflow demands. As a bonus for attending, you will receive additional saving when you purchase a qualified printer. If you’ve got questions, our LexJet printer specialists can help. Give us a call at 800-453-9538.